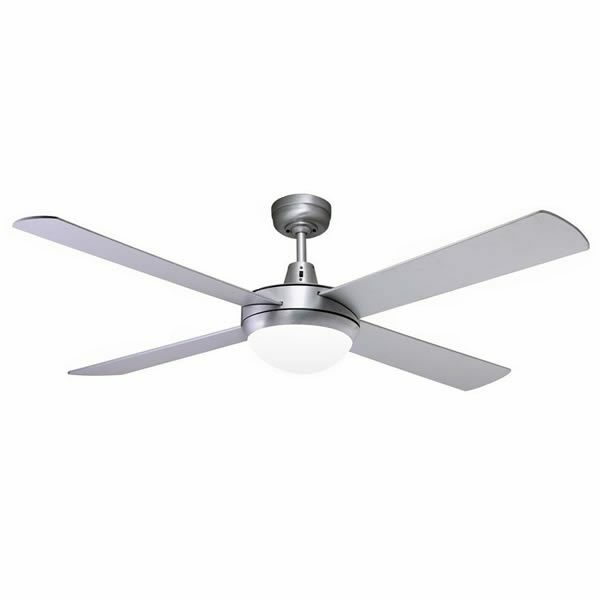 The Fanco Urban 2 ceiling fan with LED light is a quality ceiling fan popular for bedrooms and living areas. It has a modern design with clean simple lines and comes with timber blades making it a quiet fan option. 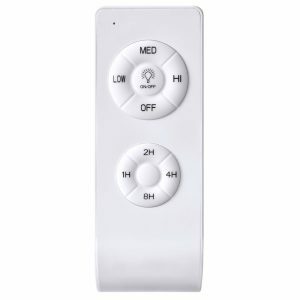 Additionally the LED is completely dimmable (a wall plate dimmer or remote with dimming function is available for purchase in the accessories section below. 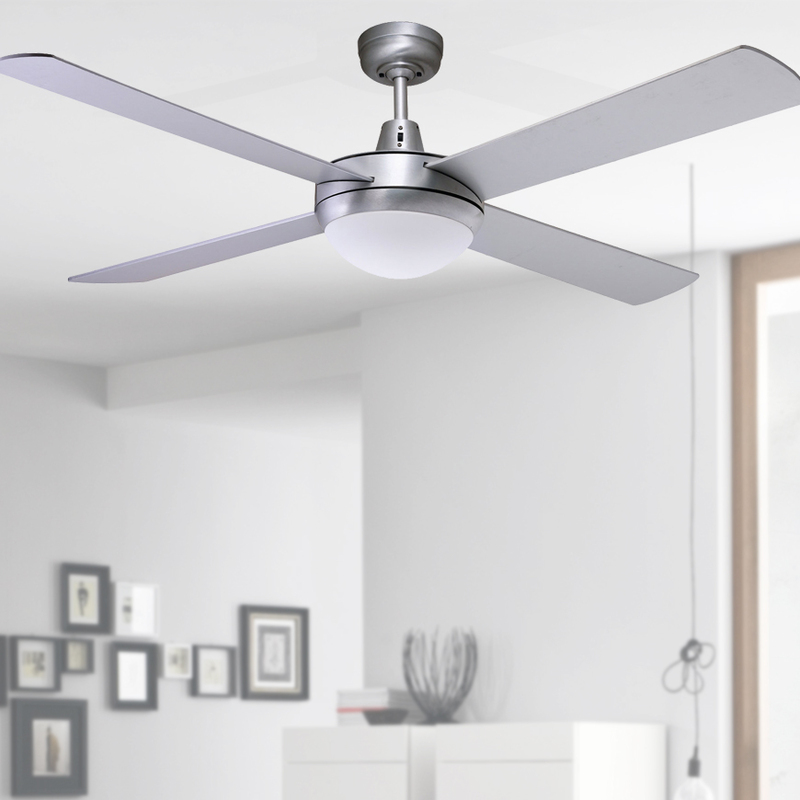 This particular model of the Urban 2 ceiling fan by Fanco comes with a Brushed Aluminium motor and Silver timber blades. With quiet timber blades and a simplistic modern look, the Fanco Urban 2 ceiling fan is a popular fan for bedroom and living areas. This fan offers a timeless design coupled with great airflow (13,380m3/hr on high) and a quiet operation. 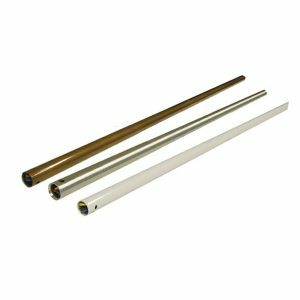 This Urban model comes with an integrated LED light kit that has a warm white light output and is dimmable to 30%. The dimmable wall switch is available for purchase in the accessories section. For the model without light, alternative light and alternative colours please see other listings.